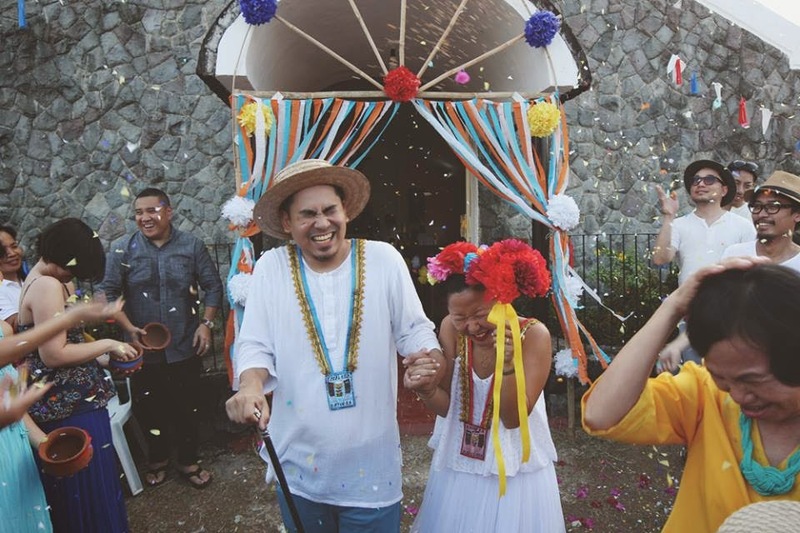 Finally, a TOPAK (irreverent + insane) wedding! I expected no less from these talented artists (Bru & Marcus make up Electrolychee. Check out their designs here: Electrolychee). I love their theme -- Pistang Pinoy (Filipino Fiesta). The details are oh-so rebellious. I don't know where to start. Oh wait, I do. A teaser! So let me just share with you this colorful wedding that is definitely for the books. 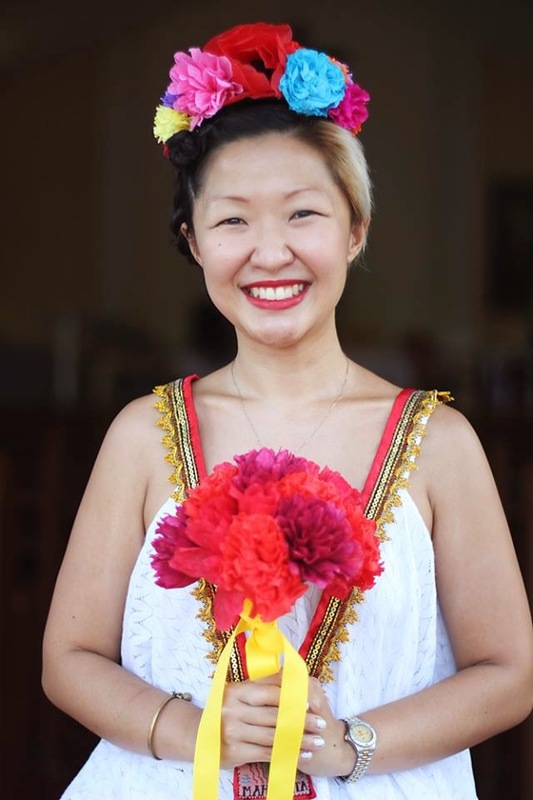 Can't wait to see more details from this wedding and to hear from Bru Sim herself.